We are delighted to announce that we have been crowned Supreme Champion at the International Cheese & Dairy Awards in Nantwich. 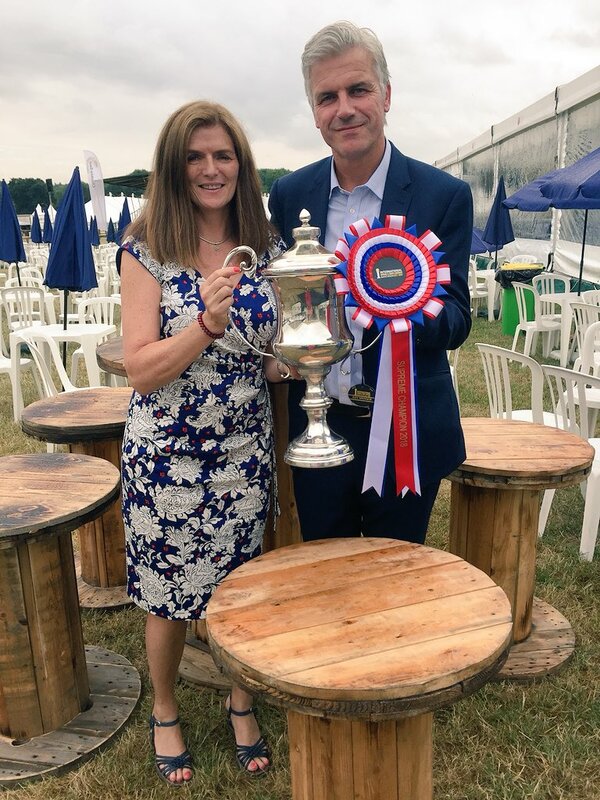 This is in addition to a combined 40 trophies and class award wins for Belton Farm Great British Cheese Makers. Justin Beckett, Managing Director of Belton Farm said of the win, “After the judges tasted over 5,000 cheese entries, being awarded the Supreme Champion is testament to our fantastic team of cheesemakers – who have over 100 years of experience between them -, the quality of the milk our dedicated group of local farmers supply us with and, above all, the commitment of all at Belton Farm to make great tasting British cheese. The International Cheese & Dairy Awards is, as the name suggests, the biggest event on the cheesemaking calendar. 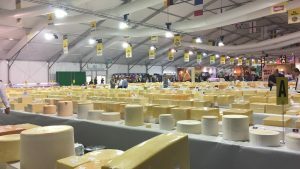 Every year over 300 cheese experts judge over 5,000 cheese – this year a staggering 5,183 cheese and dairy entries in just a few hours, so we were waiting with bated breath to hear the results. Our 11 trophies, 17 gold, 8 silver and 4 bronze awards are listed out in full below. Class DP3 Colored Cheshire Trad. Class DP4 Mild Cheddar Trad. Class DP13 Double Gloucester Trad. Class DP2 White Cheshire Trad. Class DP9 Crumbly Lancashire Trad.